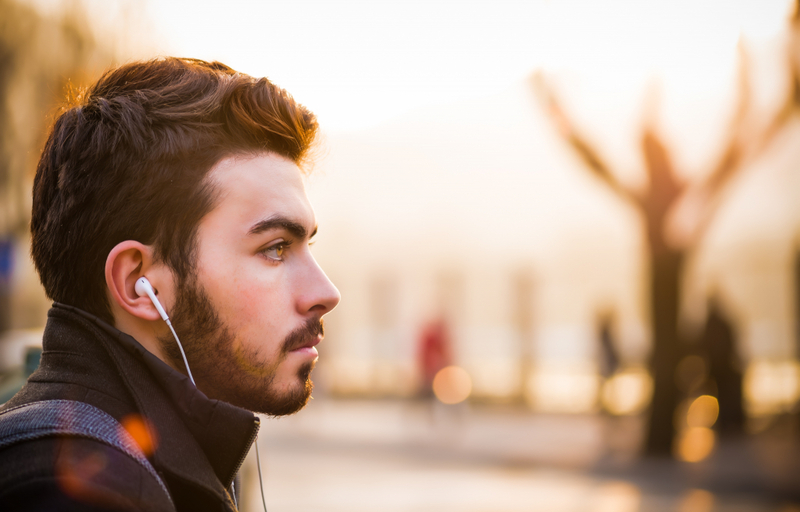 You are here: Home » Blog » Music » Which Music Streaming Service Is Best For You? There are so many options for streaming music in your home or on your phone that it’s a bit of a challenge to figure out what is best for your needs. First, look at what you’re paying for already. If you are hooked up with Smart Home electronics like Google Home, Apple HomePod or you have Alexa on your Sonos One, you already have access to millions of songs! If you are an Amazon Prime subscriber, you already have access to Prime Music and for a just a few dollars more, you could have Amazon Music Unlimited. Is music library size an important factor? For fans of pop music – not really. Streaming music providers all want to sell you their 40 million track libraries. It sounds very impressive, but if you just like pop music, there have been fewer than 30,000 songs that made the top 100 charts from 1955 to 2017. Most of those you’ve never heard of and probably don’t want to hear. Most listeners play the same few hundred to a thousand tracks over and over, so why would you care about the other 39 million-plus songs? Imagine trying to sort through all those that you don’t want to find the few you do. If you love classical and jazz, you’ll like the huge libraries because over 75% of the music ever recorded are in the Classical and Jazz genres. So, pick a streaming service with that huge library and you’ll be set for life.